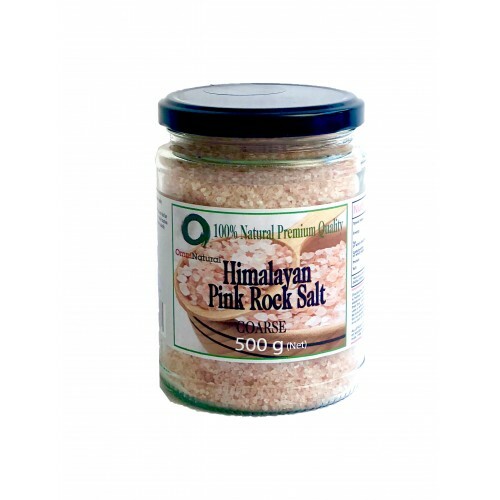 Omninatural Coarse Himalayan Pink Rock salt contains numerous minerals and vitamins that can improve lifestyle and health overall. Himalayan salt is old as the mountains and has spent 250 million years maturing under extreme tectonic pressure, far away from exposure to impurities. The salts unique structure also stores vibrational energy. All of the crystal salts inherent minerals and trace elements are available in colloidal form meaning they are so small your cells can readily absorb them. 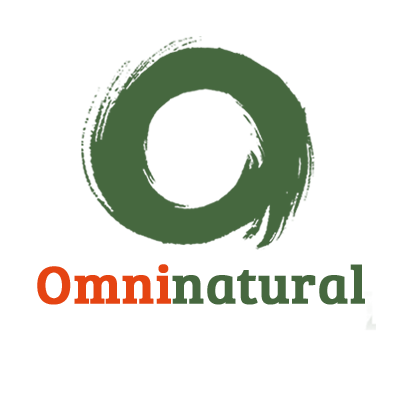 It has all kinds of nutritional and therapeutic properties, not to mention culinary uses. You can use it as a healthier option to processed salt. Himalayan pink rock salt has numerous health benefits, ranging from improving respiratory problems to a better sleep inducer.